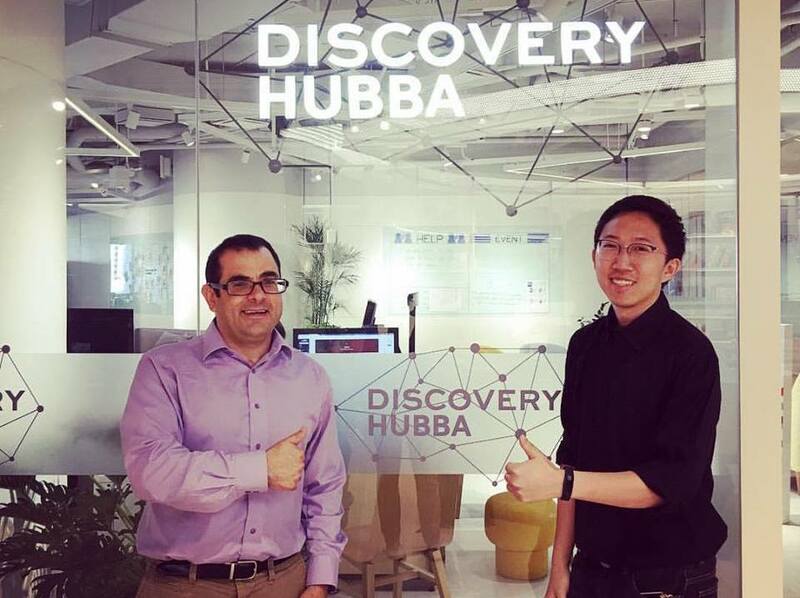 TIGERS@Mekong is thrilled to be working with a new partner, HUBBA Thailand, in connecting the broader Mekong ecosystem! The next year will have a lot of events throughout the Mekong region, and we hope to see you at some of our events! For Business Development opportunities, contact Francesca vanDoorn: fvandoorn@jeaustin.com. © 2018 JE Austin Associates. All Rights Reserved.